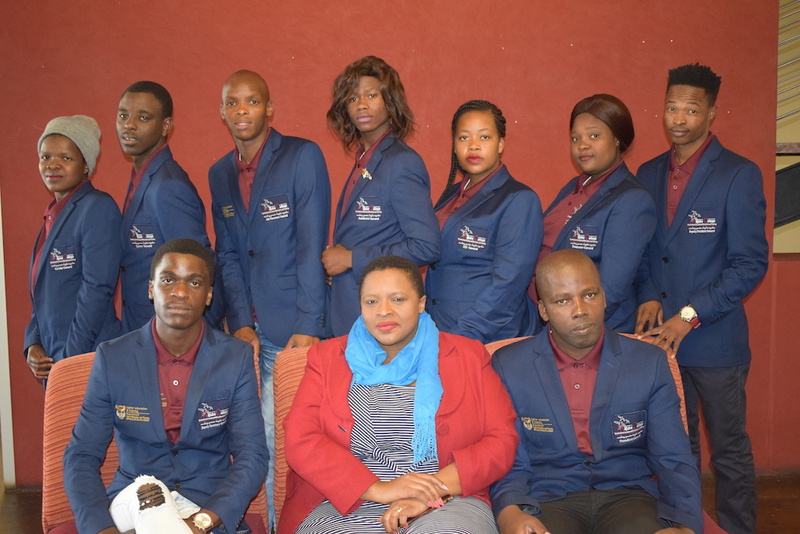 The College conducted a three day induction for the 2018 Student Representative Council (SRC) members at Champagne Resort in Drakensburg. The aim of this event was to introduce the newly elected SRC members, as well as outline their leadership roles within the College governance. The induction included different activities such as teambuilding, Commission Discussions, as well as speeches from distinguished Guest Speakers. Mr. Yonke Twani (President of SAFETSA) highlighted the importance of SRC and encouraged the SRC members to be empathetic and proactive in supporting their fellow students throughout their educational journey. It is hoped that this induction will assist student’s representatives in understanding their core duties and responsibilities at the College.